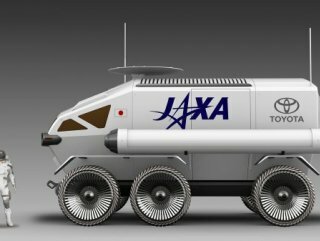 JAXA, the Japanese space agency, says it has agreed "to study the possibility of collaborating on international space exploration" with Japanese carmaker Toyota. Toyota Motor Corp. said Tuesday it will jointly develop a rover to be sent to the moon in 2029, amid fierce global competition to explore Earth’s natural satellite. 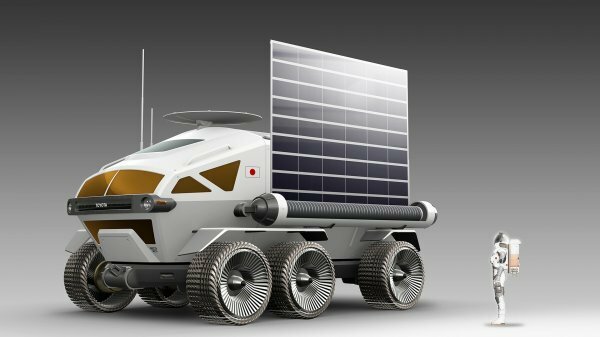 Toyota unveiled the project with the Japan Aerospace Exploration Agency to build a rover that can be powered by fuel cells and enable astronauts to live inside it for a certain period without wearing space suits, in what would be the first such development in the world. JAXA is planning to send manned missions to the moon between 2029 and 2034. “It is the greatest joy for engineers to be involved in projects on the surface of the moon. I’m really excited,” Shigeki Terashi, an executive vice president of Toyota, told a symposium held by JAXA in Tokyo. 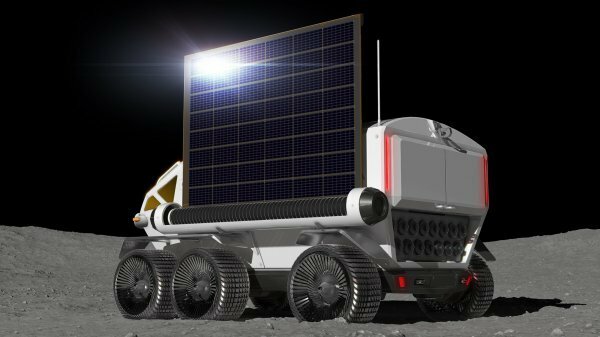 The rover is planned to be 6 meters long, 5.2 meters wide and 3.8 meters high, with a living space of 13 square meters for up to four people, according to their study.